Owners Alison and Tiffany, both highly experienced Pilates teachers, are excited to establish Pilates Process Vancouver in the vibrant neighbourhood of Mount Pleasant. Experts in the Pilates Process method, their approach offers therapeutic Pilates and targeted fitness training to adapt to the goals of all clients. 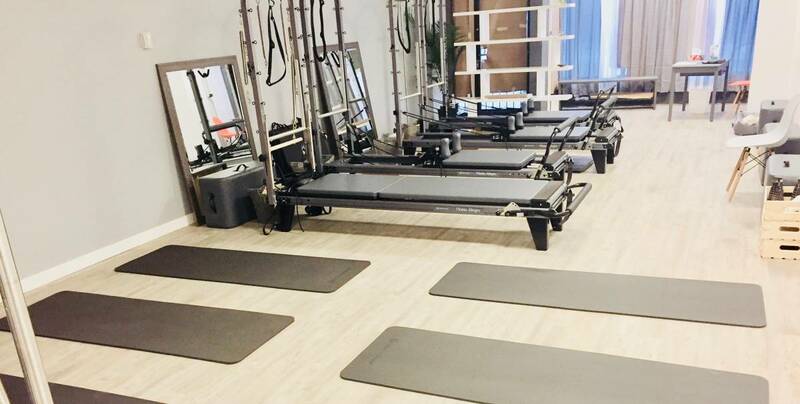 Pilates Process Vancouver is an equipped studio offering small group classes, private and semi private sessions as well as workshops and teacher training programs.